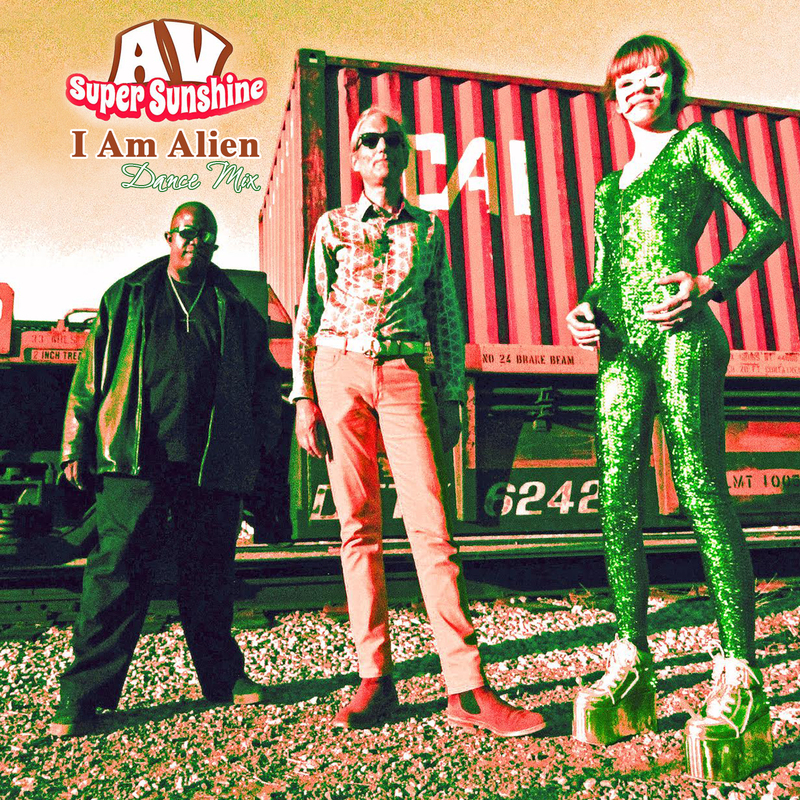 AV Super Sunshine's New Release, Bass Face is nothing less than a psychedelic good vibrations audio experience and 4.0 excellent and far out fun! 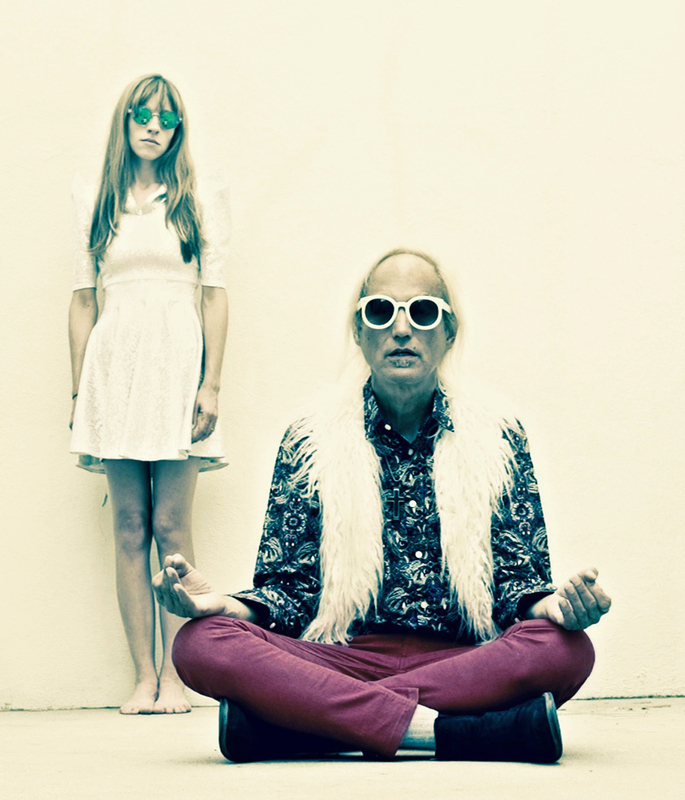 Take a Trip with the Hip AV Super Sunshine. BUZZFEED says “Bass Face is nothing less than a psychedelic good vibrations audio experience" and Sputnik Music adds, "The recordings that make up AV Super Sunshine's new "Bass Face" album are 4.0 excellent and far out fun!" A true survivor who fights -- and has fought -- his way through severe depression, PTSD and more, AV’s track record is solid. Baby Goodbye was released to CMJ radio as a single and hit #7 on Billboard's Hot Singles Sales chart in October 2015. 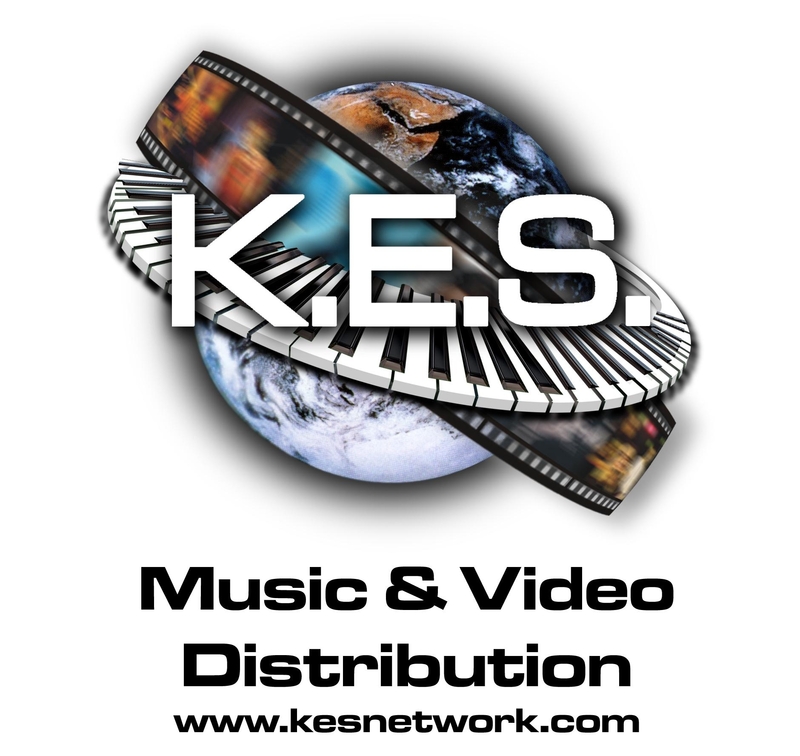 A Just Like Kurt Kurt Cobain tribute EP (CMJ Top 100) went to radio in October 2015 followed in May 2016 by a Baby Goodbye CD (CMJ Top 100) which spent 21 weeks on the CMJ chart. 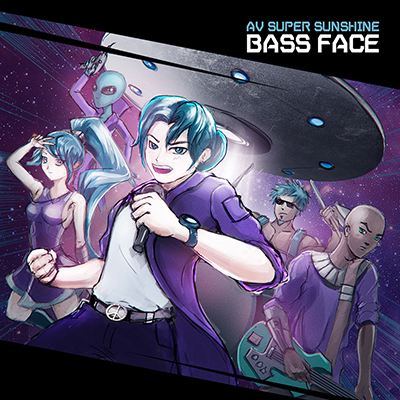 Now, BASS FACE (CMJ Top 100) and AV Super Sunshine are wowing critics everywhere! 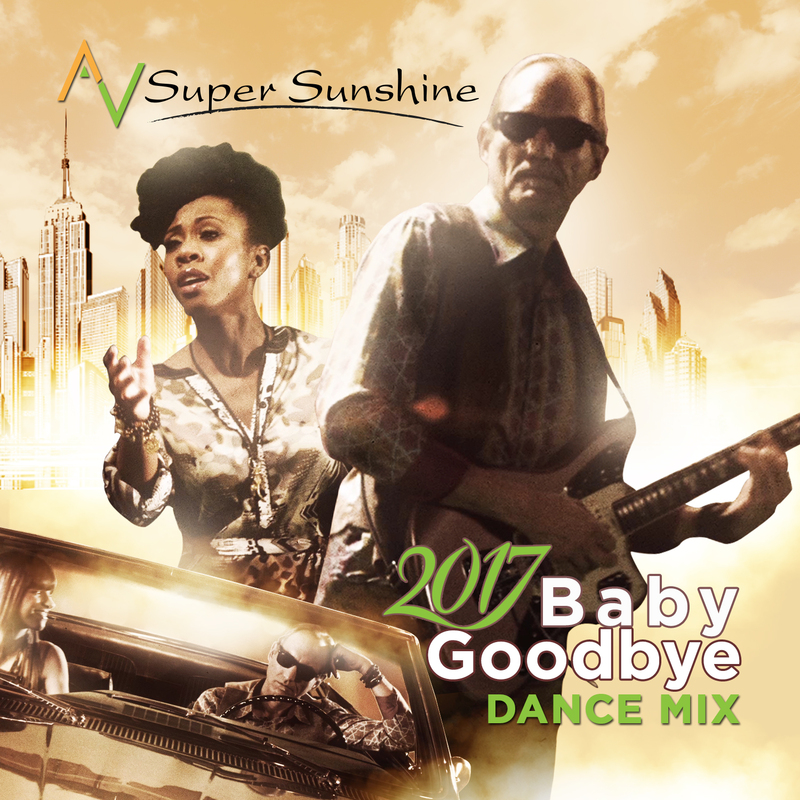 The Headlines past and present are spectacular and unbelievable: “AV Super Sunshine's "Baby Goodbye 2017" Crushes the Global Dance Chart, knocking Britney Spears & Tinashe's hit "Slumber Party" out of the number 2 spot while simultaneously holding back Ed Sheeran's new mega-hit "Shape Of You".